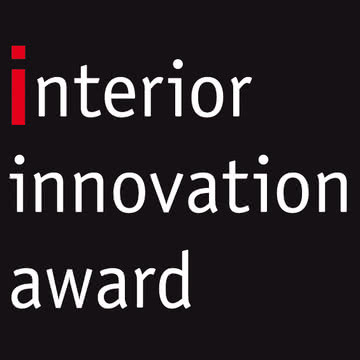 The winners of the Interior Innovation Award were selected, in time for the opening of the international furniture fair in Cologne. All the awarded products are exhibited on the special shows of the imm cologne from the 19th to the 25th of January: The “winners” of the passage 2/3 (between hall 2 and 3, as well as hall 4.2) and of the Best of the Best selection in passage 3/11 (between the halls 3 and 11). A yearbook with all the winners will appear in April. There were famous people in the jury of this year’s IIA like Carole Baijings from Scholten & Baijings, Sebastian Wrong from Established & Sons and Wrong for Hay as well as further furniture and design experts. Find the first winners of the recognized design award already in here. Find further information on the webpage of the Design Council.